The Wellbeing Service at Laurel Hospice provides a space for you to relax and unwind. 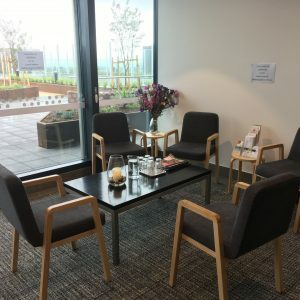 As well as receiving a complementary therapy session, you can sit quietly, feel the ambience, listen to music, read or borrow books from the hospice library, ask questions, enjoy a drink (water, coffee, tea and herbal teas) and browse information brochures. 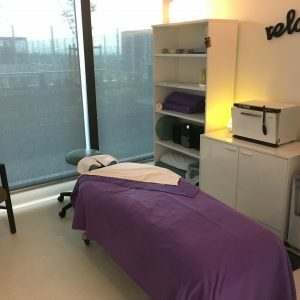 Complementary therapies work together with Western medical treatment to promote comfort, relaxation and well-being while also providing coping strategies for clients, families and carers being cared for by Southern Adelaide Palliative Services (SAPS). Therapies available are dependent on the qualified volunteers who kindly offer their time, knowledge and skills to provide this service. The Wellbeing Service is funded by donations and community support and is a great example of people working together to provide a much-needed service to their community.